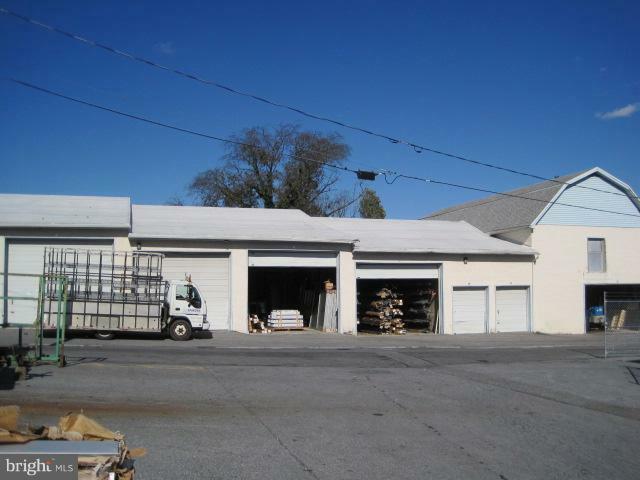 5,000 SF (+/-) storage-warehouse building located in the West end of Lancaster City. Presently divided into eight (8) separated storage (garage) spaces with grade level doors. Great opportunity for buyer/user looking for a 5,000 SF warehouse business location or investor seeking to lease garage-warehouse space. Property also includes two (2) fenced in storage areas. Call Bob Wolf (717-940-4036) for zoning info.